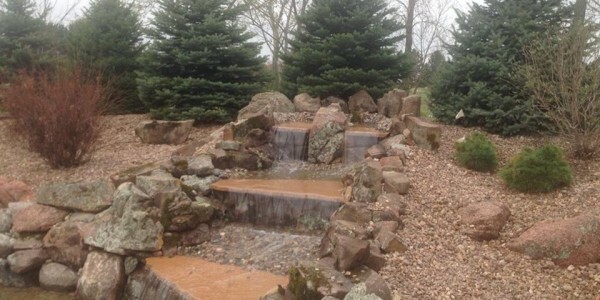 Water features complete your landscaping. 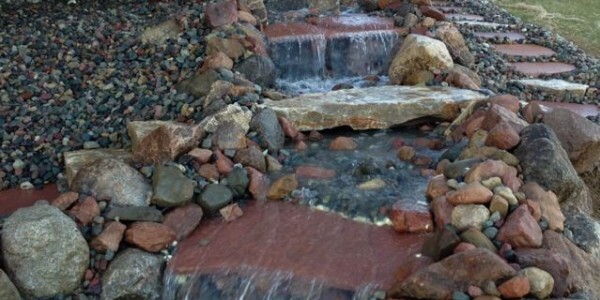 They add a tranquil and peaceful feeling that can only be found in the sound of running water. Remember heading to the lake or pond as a child? Well now you can relive that experience everyday in your own backyard. Just hearing the gentle rumble of running water can help you de-stress. Forget about all the commotion surrounding work, school, and extracurriculars. Sit back and relax by your own pond or fountain. A pond makes your property instantly appealing. Family and friends will love to sit by the pond and enjoy the water. Kids will love to look at goldfish and splash around in your backyard pond. However, pond installation can be a hassle. 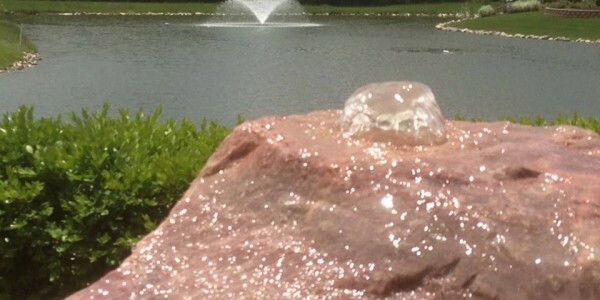 That’s why you should look towards professionals to properly install a beautiful and well functioning pond. Perfect for those who love to garden but are ready for the next level. Also known as an aquatic garden, water gardens are simply an area for plants that grow in water. 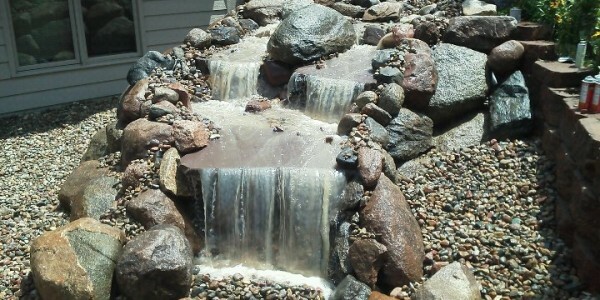 You can create a custom water garden with many features that add beauty to your home. 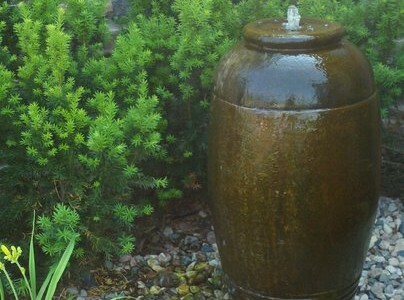 Water gardens add a level of uniqueness to your home. 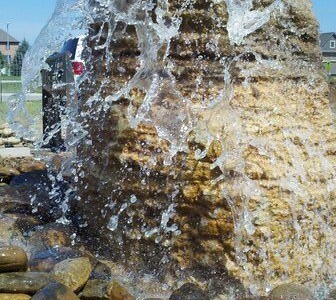 Our water features team will guide you through the entire design and installation process. Waterfalls are perfect for homeowners who want to cover up the sound of the city with the sounds of nature. A waterfall not only is a beautiful features, but its practical noise cancelling effects make them very popular. 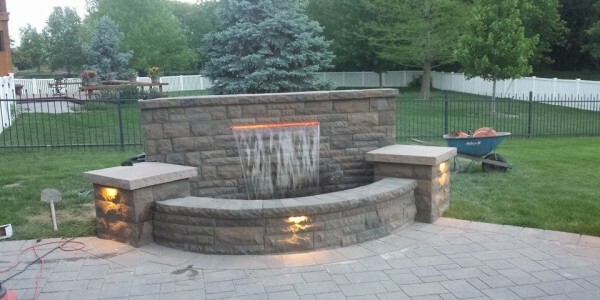 If your home is suffering from noise, install a waterfall so you can get back to enjoying your outdoor space. 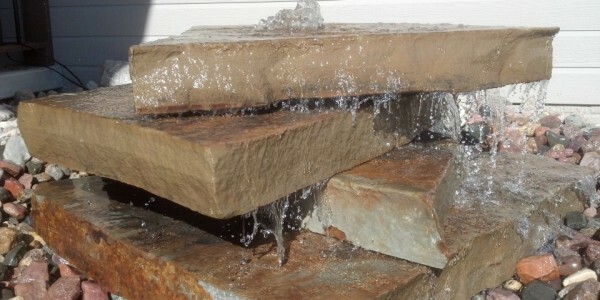 Just like waterfalls, fountains have practical and aesthetic uses. Fountains can be used block out noise. They also make a great area for children to play in. 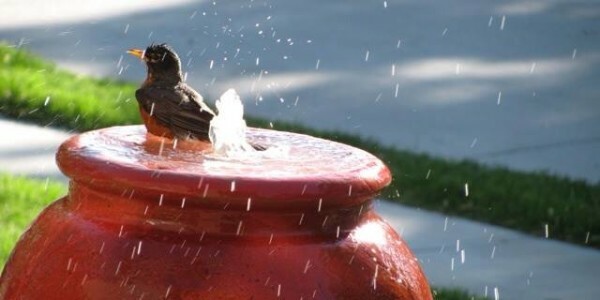 Fountains are the perfect water feature if you’re looking for functionality and beauty. They are low maintenance and make your environment calming. 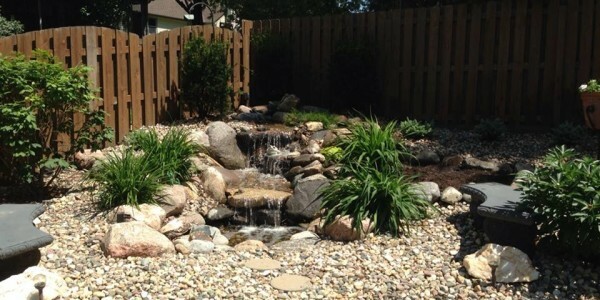 Call Omaha Landscape Design today! Do not wait. Get your dream landscape today.